In many countries, my own included, graduating from university means popping on a gown and mortar board to receive your graduation diploma. Scenes sich as those above will be familiar to many of you, and I’m guessing that a fair proportion of the SLN readership have thrown their graduation mortar boards in the air themselves. They do it slightly differently in Scandinavia. 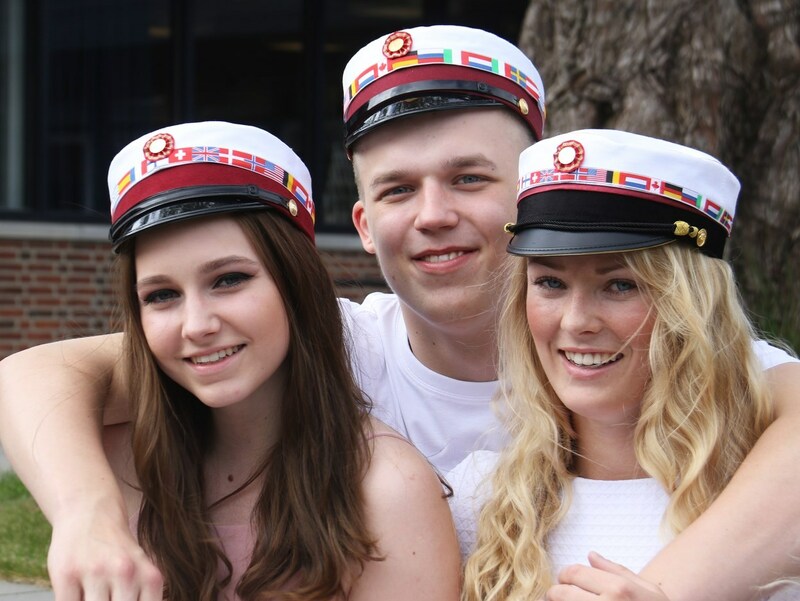 Above are Danish students wearing their graduation caps. 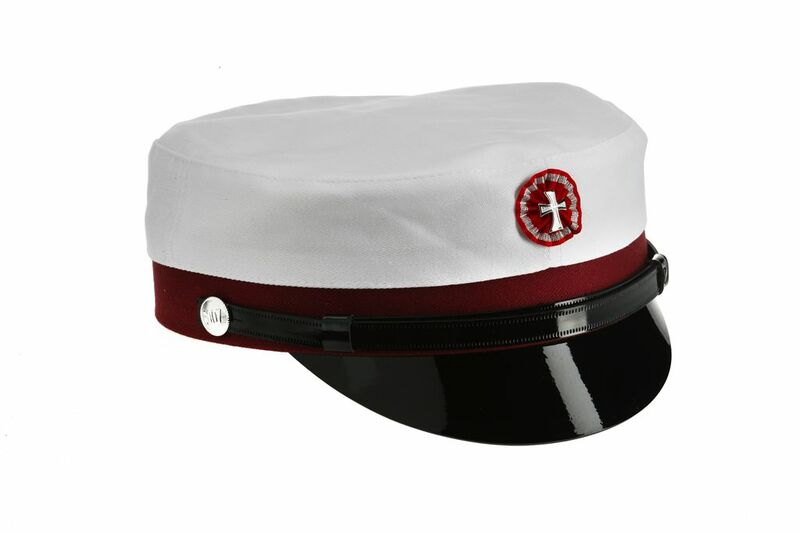 Just across the water, in Sweden, the headgear is the same, just in a different colour, the caps seeming to replicate the colours of the relative country’s flags. 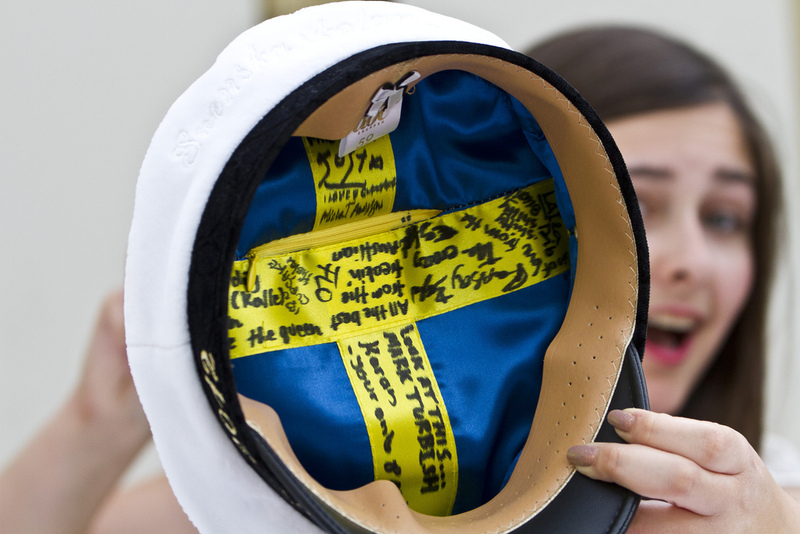 Classmates will write their names in your grad cap, an item that has its own customs and traditions. – Drinking a case of beer in less than 24 hours allows you to wear a beer capsule as a tassel for the cap. 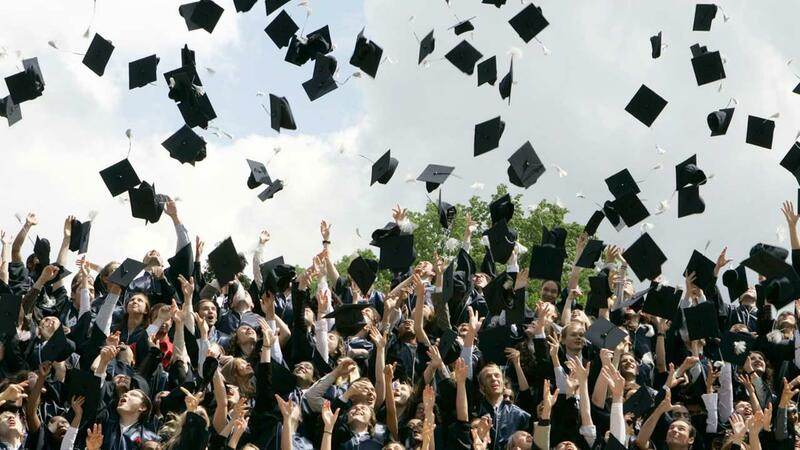 I rather like the idea of this graduation tradition rather than my own wearing of a gown, on one of the hottest days of summer, all those years ago!